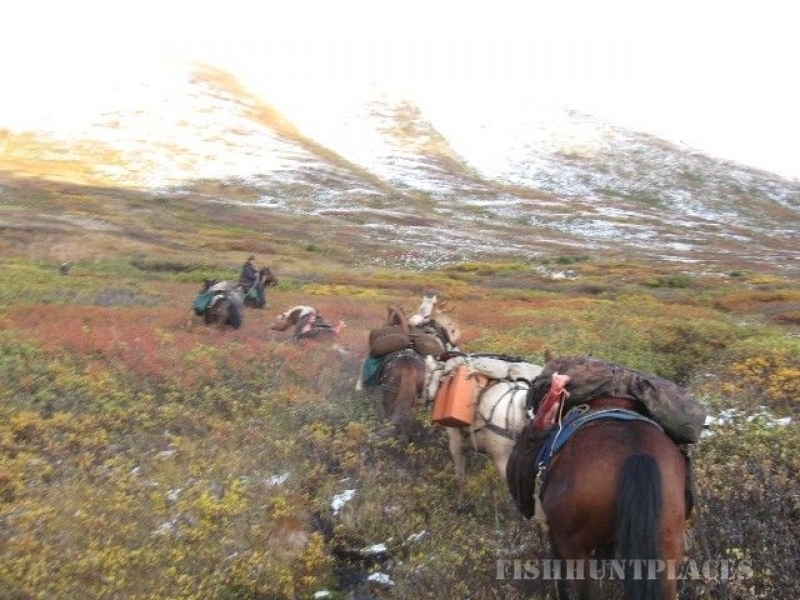 Alaska Horsemen Lodge is an Alaskan destination nestled in the mountains of Cooper Landing. 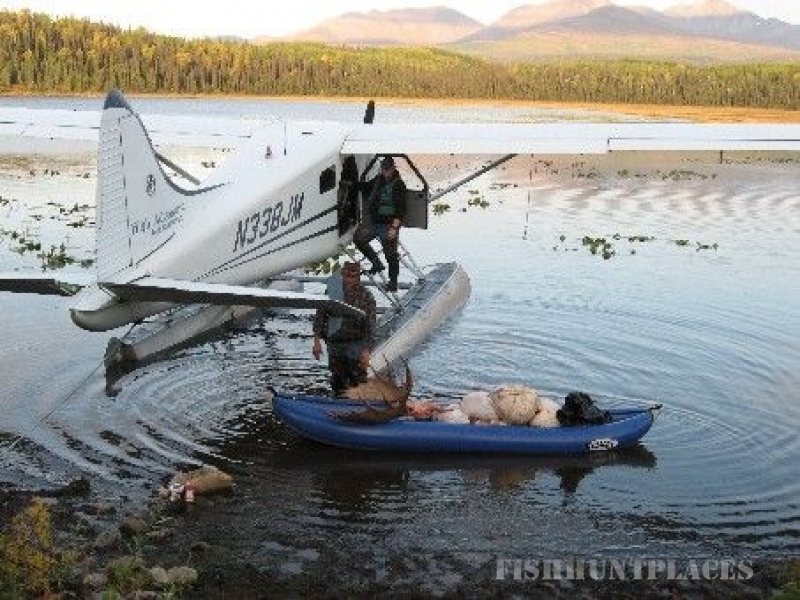 Adjacent to the tranquil Kenai Lake, it is a scenic 100-mile drive south of Anchorage. Our small ranch offers horseback riding, cozy cabins, wall tents, and RV parking on spacious grounds accompanied with comfortable common areas and beautiful mountain views. Known for its unique location for hosting corporate retreats, culture/educational camps, family reunions, adventure travel groups and a great base camp for the leisure traveler. The horses provide a calming and enjoyable backdrop and trail riding is one of the many activities guests find most enjoyable. 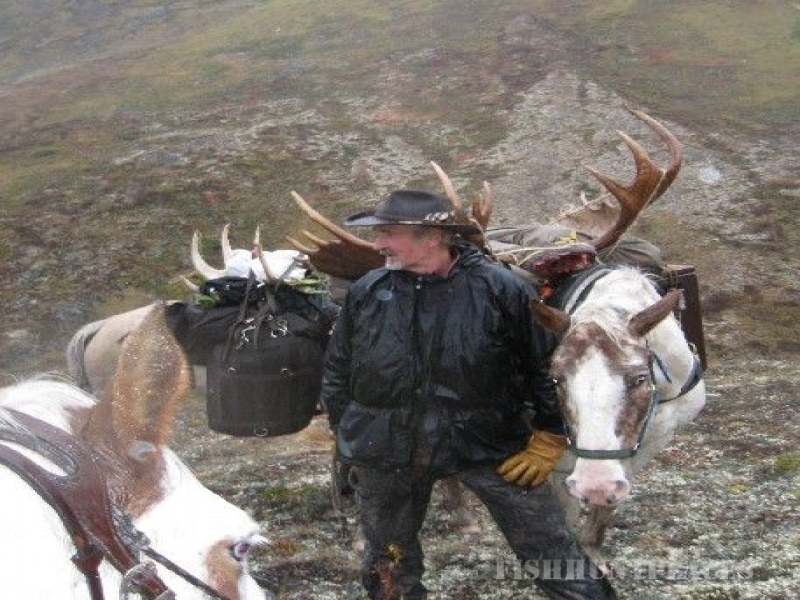 Your host Alex Kime has been adventuring in Alaska over 50 years (but he is still a spring chicken!!!) Visit our testimonial page where guests share their experience enjoying true Alaskan hospitality at our family’s Alaska Horsemen Lodge. Our cozy Alaskan wood cabins and wall tent cabins make for a comfortable and memorable glamping experience. Folks often mention the serenity they experience at our small ranch. Our cabins and wall tents can sleep around 20 people. There are tents and camp sites for another 20. There is a spacious area for RV parking, all with mountain views. 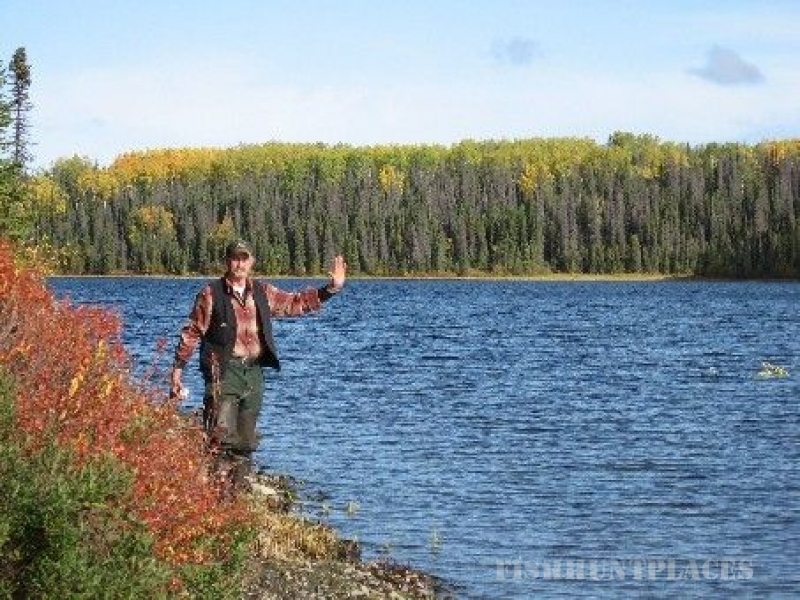 Our location, on the east end of Cooper Landing, is walking distance to good fishing at Quartz Creek, the Kenai Beach, Quartz Creek Campground and the Sunrise Inn Café and lounge. We often watch sheep and goat on nearby Mt. Langille while sitting around the fire pit at the Pavilion. A truly unique and serene experience in an Alaskan pioneer setting. From our cozy cabins and relaxing common areas to our magnificent horses, you will experience true Alaskan hospitality at our lodge and cabins. 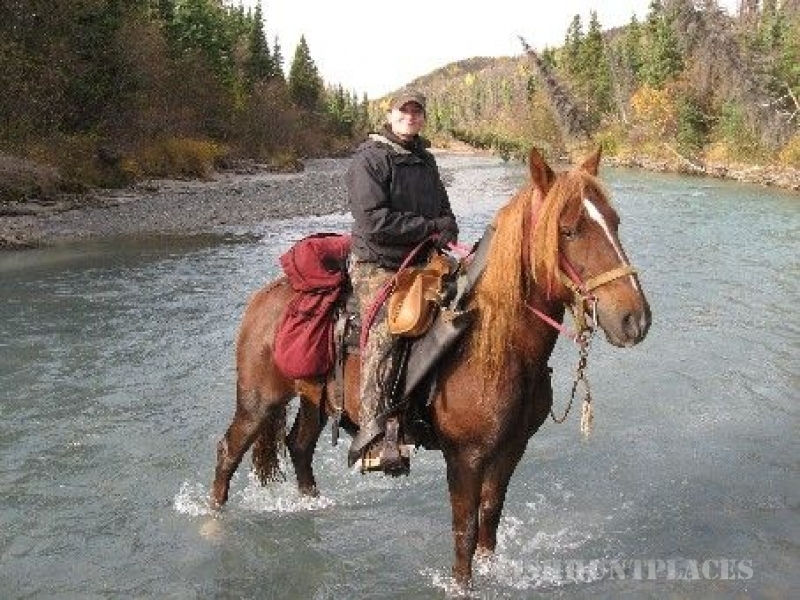 Whether your mission is to fill your days with horseback adventures, or world class fishing on the Kenai River or the many activities and attractions the Kenai Peninsula has to offer, you can do it all from our ranch, your safe “home away from home” in the mountains.